This documentary reveals the motivations and inner life of the cooperative. 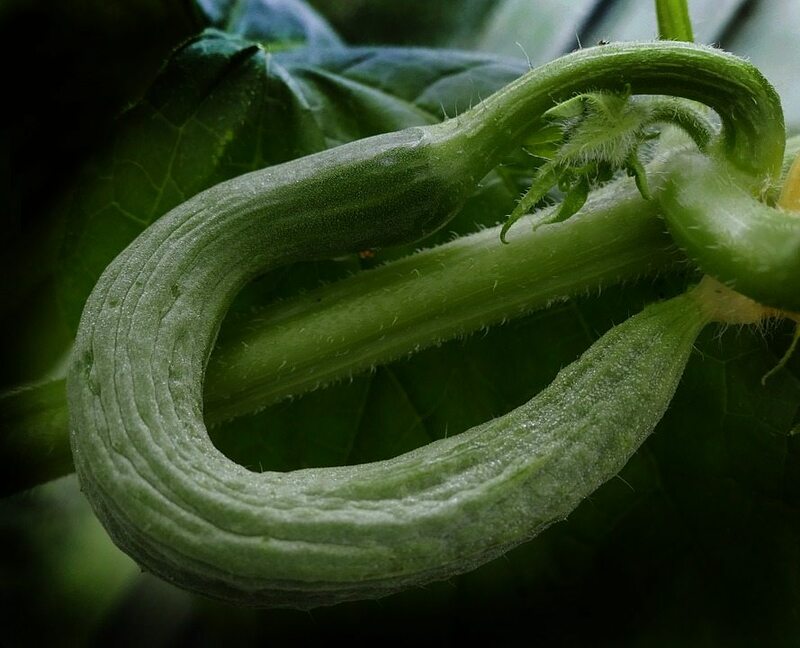 It shows people, who in a time of economic and ecological crisis are doing something to counter the might of industrial agriculture: The strategy of crooked cucumbers. Click HERE to find out more about the coop and click HERE to watch the documentary.